Having a hot (or cooling!) shower at any time of the day can wash away the day’s stress so you can relax with a clear head. But what happens when the water slows to a trickle? You’d probably walk out of the bathroom feeling disappointed. Corroded water pipes are often the major cause of water pressure loss in showers, but not the only cause. Regardless of what causes water pressure loss in your shower, Plumbing Bristol can help you out with a long-lasting solution. Scale and mineral deposits often clog up shower heads over time. It’s not a case of “if” but of “when” because all water carries some amounts of minerals (except distilled water in containers sold in stores). The solution? You’ll have to unscrew the shower head and soak it in a bowl of vinegar for eight hours. Afterwards, you can use a toothpick to press out whatever particles are left. If the deposits are too hard to remove, consider buying another shower head. One of the often overlooked items that affect your shower’s water pressure is the volume valve system for single control showers. The shower volume control is a complicated part that, over time, may slow down your shower water flow. Replacement is the most suitable solution in this case because the single-control shower volume control is difficult to repair. 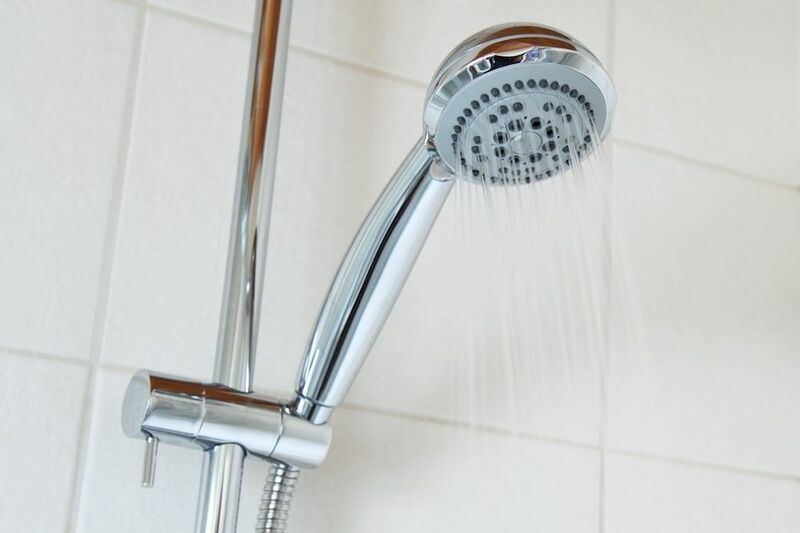 Your shower water flow may slow down, even to a trickle, if you have a low-flow shower head, a water-restricting device or a water filter installed in a regular shower head. All you have to do is uninstall whatever device is attached to your shower head in order to get your normal water pressure back. In some situations, you may have a low water pressure in your entire house because the curb-side main is only half-way turned on. It may have been turned on that way because of a major construction or renovation in the property and then not fully turned back on. Check where your water main enters your home at curbside, you should find a water meter as well as a shut-off valve. You should check to make sure that the valve is absolutely turned on (anti-clockwise). However, if you’re not allowed to tamper with the kerbside meters, you should invite your water provider to get the job done. The previous owner of your home may have turned down the water main value as it enters your house in order to reduce water wastage. The main water supply line often comes with two shut-off values. There’s one you can turn on and off by yourself. It may have been turned off because of a water leak or construction. You should carefully turn them back on anti-clockwise. The valve may be corroded and rusty, so handle it with care. Also, if any part of the pipe seems so corroded and rusty that it might break, you should call Plumbing Bristol to fix the problem right away! You shouldn’t risk snapping the pipe and end up flooding the entire house until you get help. Bonus tip: Call Plumbing Bristol! 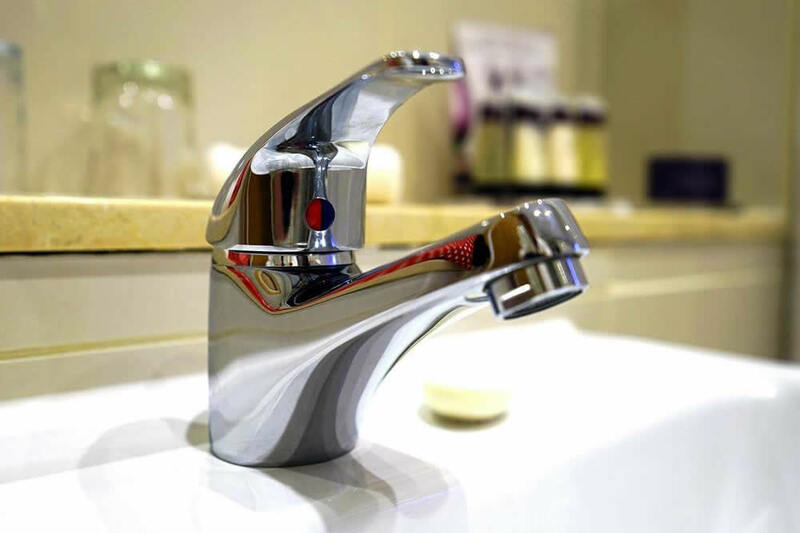 If you can’t do any of the tips mentioned here, or you’ve tried them all and still have a low water pressure in your shower, call Plumbing Bristol on 07733 192400. We are available to help around the clock!